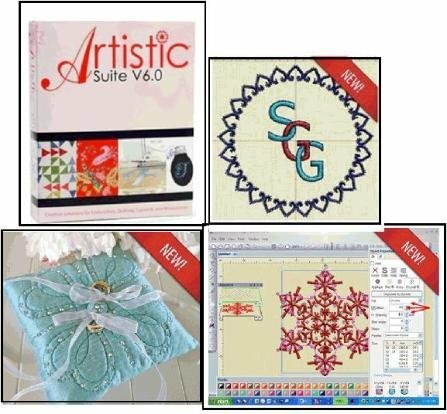 See Our Fabulous Software Choices..
As the oldest quilt store in Highlands County, we provide the Sebring, FL, area with the finest selection of fabrics, notions, sewing machines, and quilting supplies. 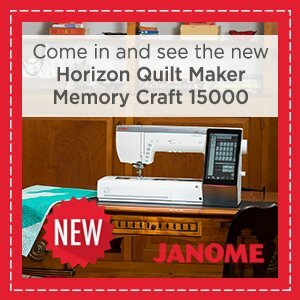 We're an authorized dealer and service provider for the innovative Janome brand, offering a wide range of machine mastery and project classes to improve your sewing capacity and enjoyment. 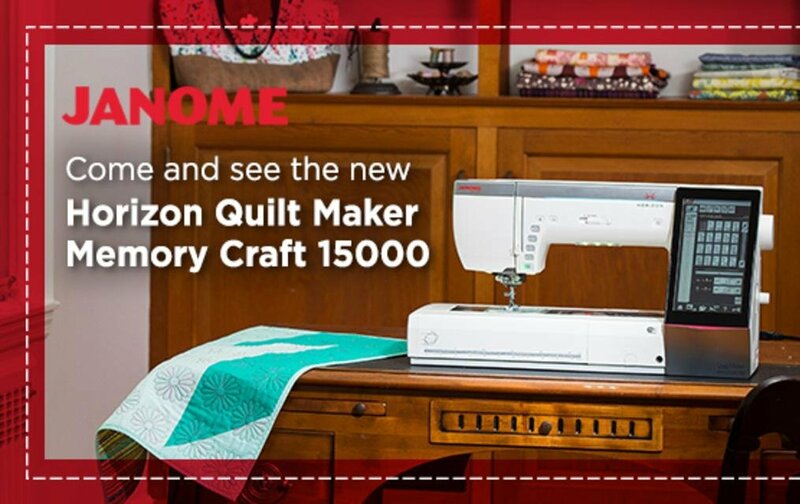 Located at 13221 Hwy 98, our shop is a friendly local gathering place where you can learn, share ideas, inspire your creativity, and socialize with fellow quilting enthusiasts. 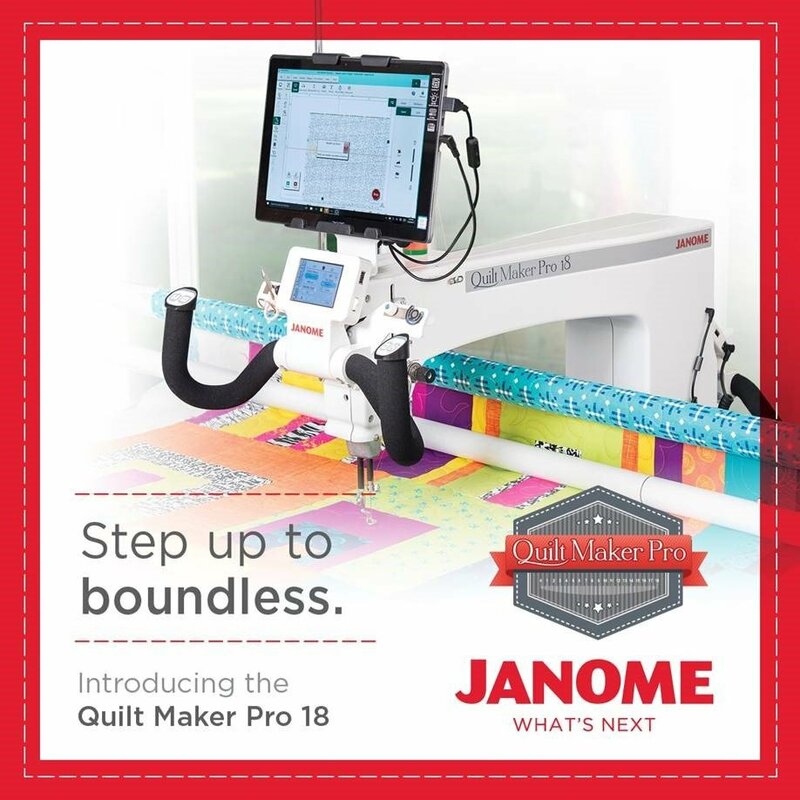 No matter your skill ability or project size, our enthusiastic, knowledgeable staff members are always on hand to answer your questions, offer ongoing support, and provide personalized service throughout your quilting journey!